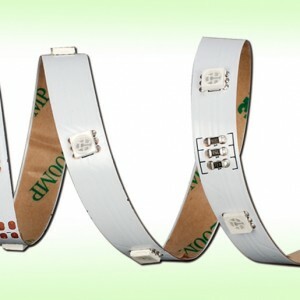 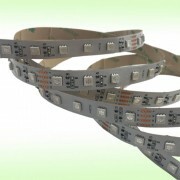 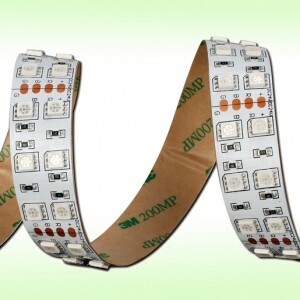 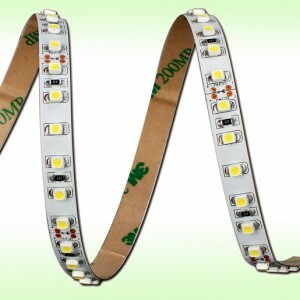 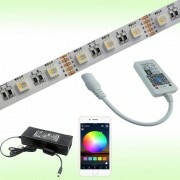 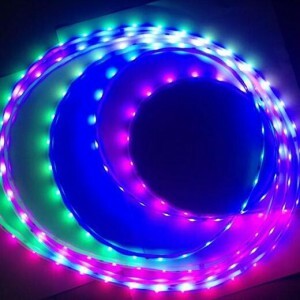 1, LED strip sets, including one led strip, one power supply and one WIFI controller. 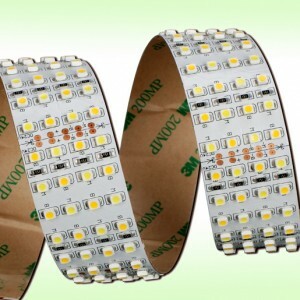 2, One-stop shopping, save purchasing time. 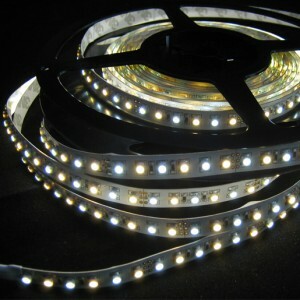 3, Good after-sale services, don’t pass the buck, and we are responsible for all problems. 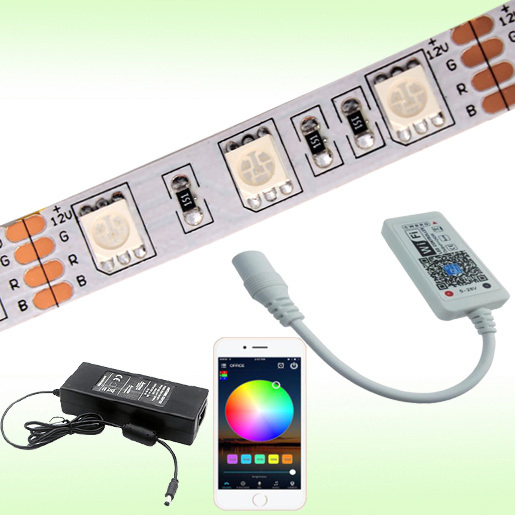 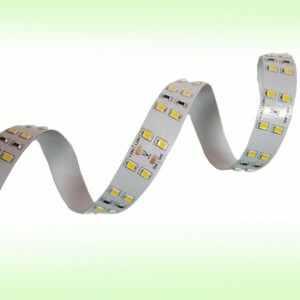 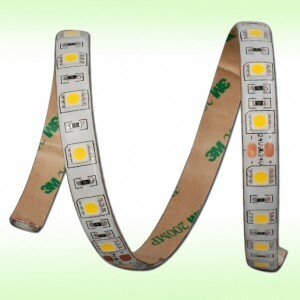 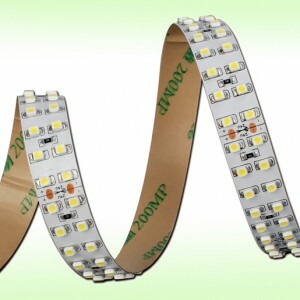 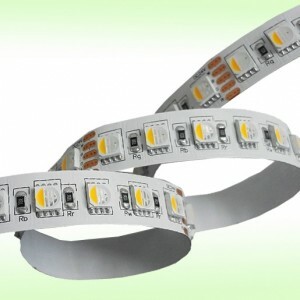 4, Professional pairings, the incompatibility during led strip, power supply and controller never happen.